I was onsite training in Montreal, Canada last week—a software company, hi everyone! —and one of the sales reps brought up today’s quote as we were reviewing calls during the training. The call was a closing presentation—a demo, really—and after about an hour of slides and features and benefits, the rep was anxious to set next steps: schedule another demo call, schedule another Q & A session, etc. Instead, the rep commented that it was essentially a “catch & release” call! The conference room burst out laughing and knowing nods of recognition spread around the room. He explained that he had “caught” the prospect, finally, and delivered a presentation. But at the end, instead of closing, he simply “released” them without any kind of resolution! Sadly, this scenario was endemic in their sales culture (hence the reason I was hired to change it), and, sadder still, this scenario repeats itself throughout countless sales teams worldwide. Think of your own company’s sales presentations. Ask yourself: How many closing attempts do you or your team make at the end? One of the solutions I introduced was the concept of using a combination of tie-downs and trial closes throughout the presentation. Tie-downs to get an idea of how the presentation is going, and then trial closes so asking for the deal—or at least an agreement that the sale is progressing towards a close—can be determined in advance of the end of the call (so real, meaningful “next steps” can be scheduled). 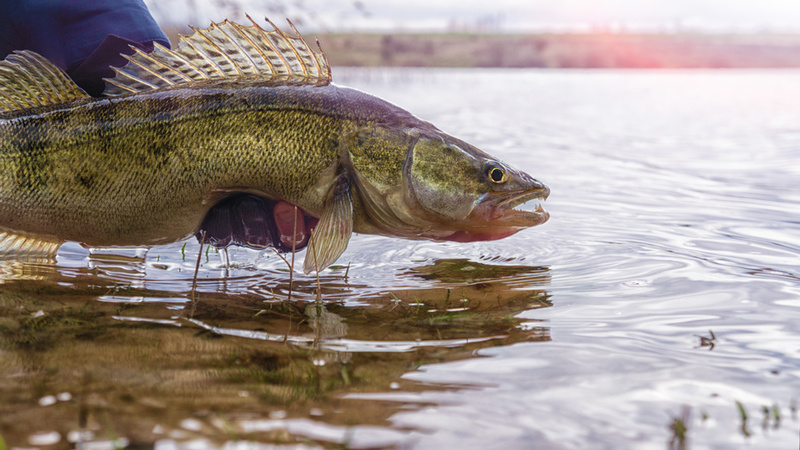 Unlike fishing, closing a sale should lead to a catch that isn’t released. And you will have more confidence in accomplishing this if you’re building a yes momentum throughout your presentation. And you can do this buy using the strategies we’ve just written about. Want to be trained how to sell better? If you or your team would like a structured, online training program (presented live by Mike Brooks), then check out our new, online training program. You’ll learn how to double and even triple your sales in the next 12 months!